You are here: Home / Allgemein @en / AFRICA&SPORT – an important partner for us! AFRICA&SPORT – an important partner for us! In previous years this large number of highly remunerated and internationally prestigious competitions in Italy would not have been possible without the support of the association AFRICA&SPORT. Especially in spring and fall, where many well staffed and financially attractive half-marathons and city runs take place in Northern and Central Italy, our top athletes can be found in Varese and its surrounding area. AFRICA&SPORT is a non-profit association situated in Varese, Lombardy, which is dedicated to two main objectives. On the one hand the association wants to convey the passion for sports and support the exchange, communication and social integration through athletic activities. In doing so the main focus of our Italian friends is on socially weak population groups, including individuals with disabilities, children, adolescents and women. To this purpose running and other athletic activities make a significant contribution. In Kenya our partner achieves two initiatives. 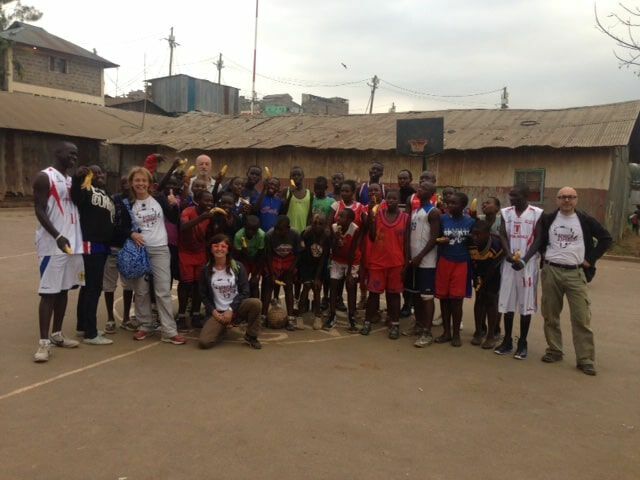 Firstly they care for young people living in one of the biggest slums in Nairobi, East Africa. Sport offers the possibilities to encounter and re-integrate into society and teaches participants, how mutual respect and togetherness, strengthen the individuals personality. 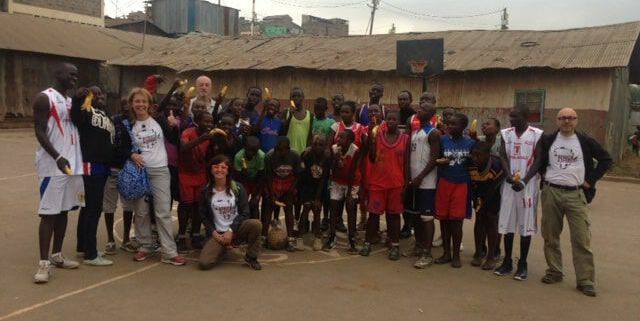 Apart from physical activity, team play and the participation in competitions the skating club and basketball team, both strongly supported by AFRICA&SPORT, enable the children and adolescents in the slums to gain impactful experience with each other. 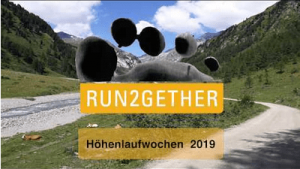 Secondly AFRICA&SPORT supports run2gether with an annual donation of € 3.000 for social projects and furthermore provides our runners with the opportunity to participate in competitions in Italy. In such a manner our athletes were accommodated with families and also transported to competitions. Our athletes represent their native culture and stand for togetherness. They receive the opportunity to tell about their way of life and culture in schools and running associations and as a result are an essential part in a culturally sensitive exchange. We would therefore like to thank AFRICA&SPORT for their valuable and great support and are looking forward to a joint 2017! For further informations please contact: info@africasport.it.